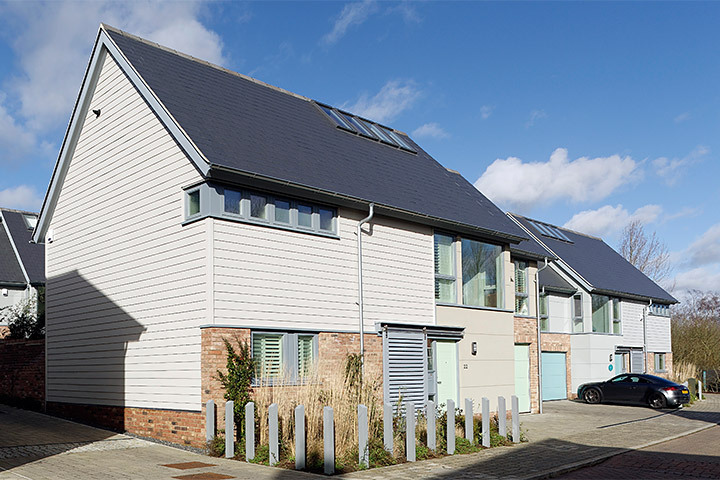 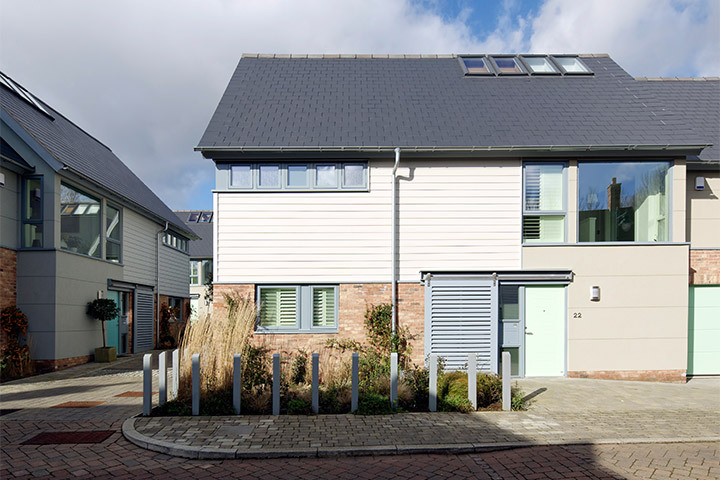 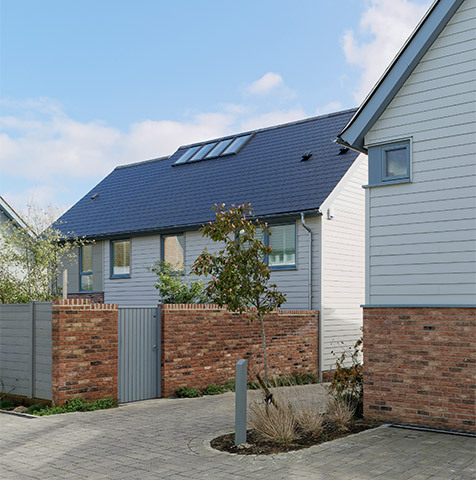 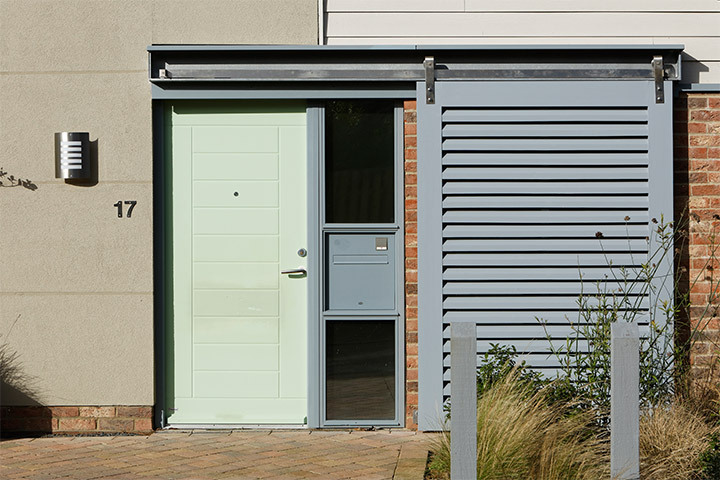 Keeper’s Court at Oaks Hamlet is a cohesive group of 10 detached houses, arranged around two courtyards. 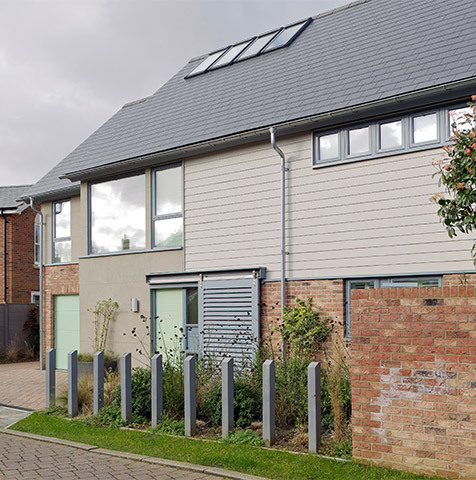 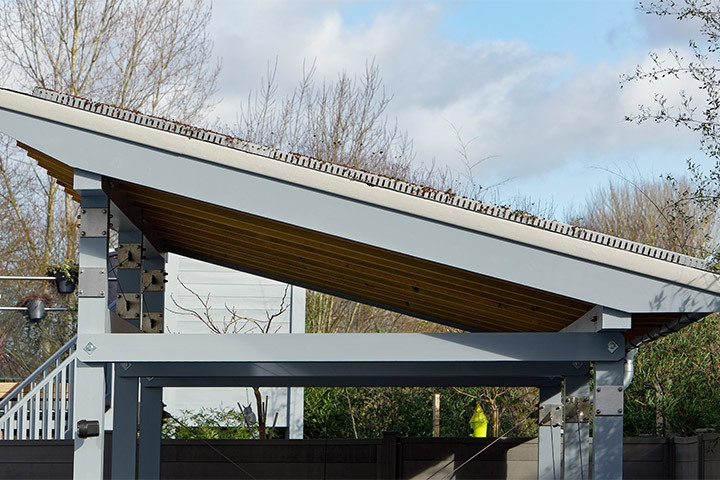 Using SIP panel construction, the open plan family houses utilise full height sliding panels to allow maximum internal flexibility. 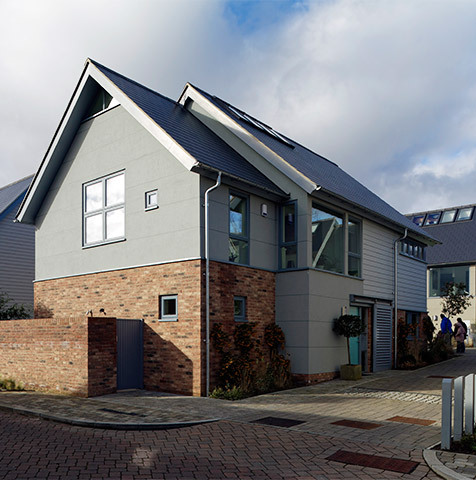 2010 Winner of the prestigious UK Property awards.